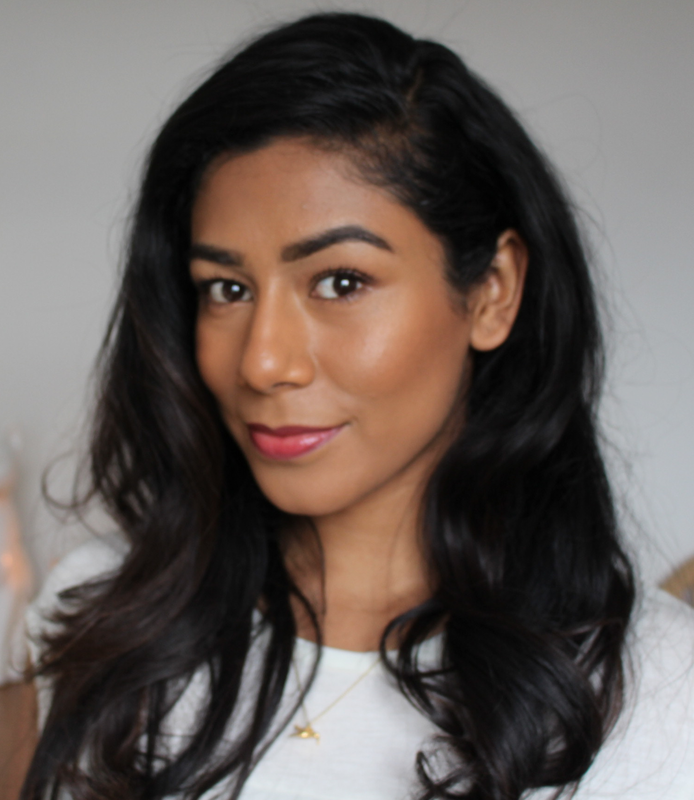 I'm a regular browser of the 'New In' page on the Sephora website, usually because it gives me a heads up on new launches before they hit us here in the UK. I spotted this lovely travel brush set during my last browse and just had to mention it. There are 6 different interchangeable brush heads and one handle, great for saving space, they attach themselves magnetically too so there's no faffing about. 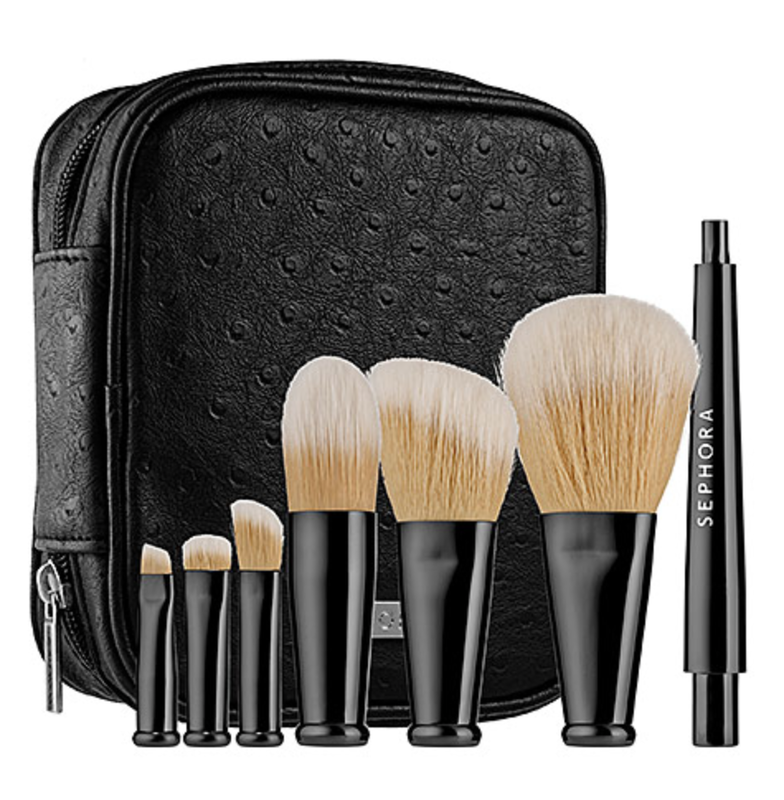 I've tried a few brushes from Sephora before and been very impressed with the quality, I also like the look of all these brushes, there isn't one that I think I wouldn't use so this set has firmly been placed on my wish list! Let me know what they're like if you get them! Oh I didn't think of that! Good point! Maybe if the magnet was strong enough it would be ok?